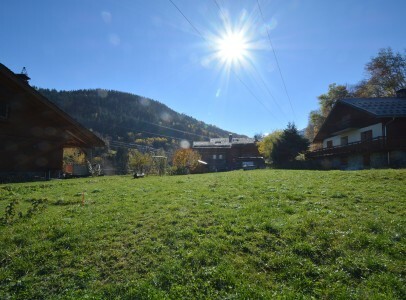 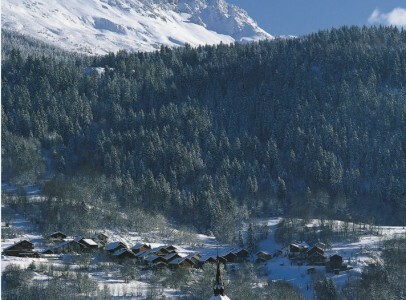 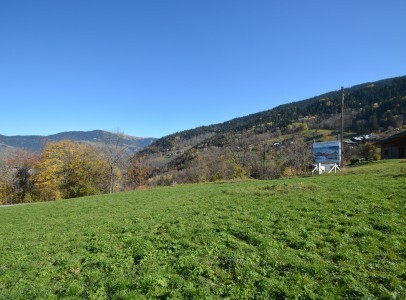 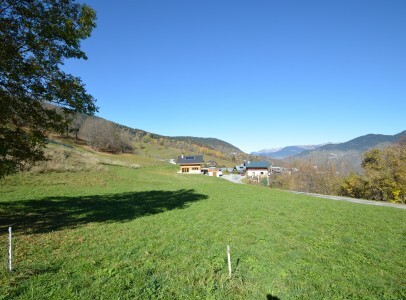 This large contemporary 3-level chalet is part of a new development in Les Allues, in an ideal location a short walk from the nearest telecabine and the village centre. 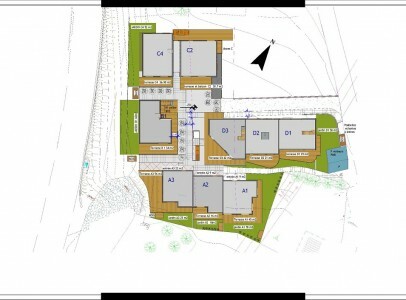 Depending on the stage of construction, subject to the architect’s approval, the buyer has the chance to have options regarding much of the interior. 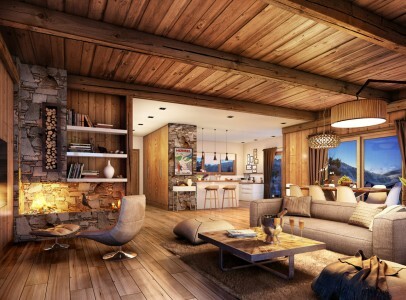 Combining modern convenience and traditional style, the interior of this chalet is either done in traditional wooden panelling or painted according to your preference, with exposed beams in the ceilings and stonework above the magnificent open fireplace in the living area. 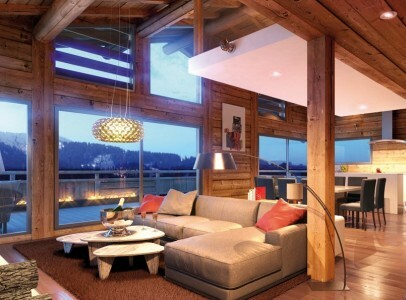 Similarly, you can choose between imitation stone flagged flooring or oak floorboards in all the main areas, with under-floor heating throughout. 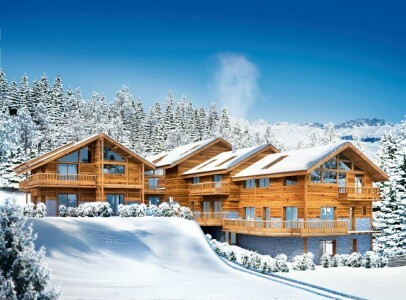 The property includes a private ski locker..